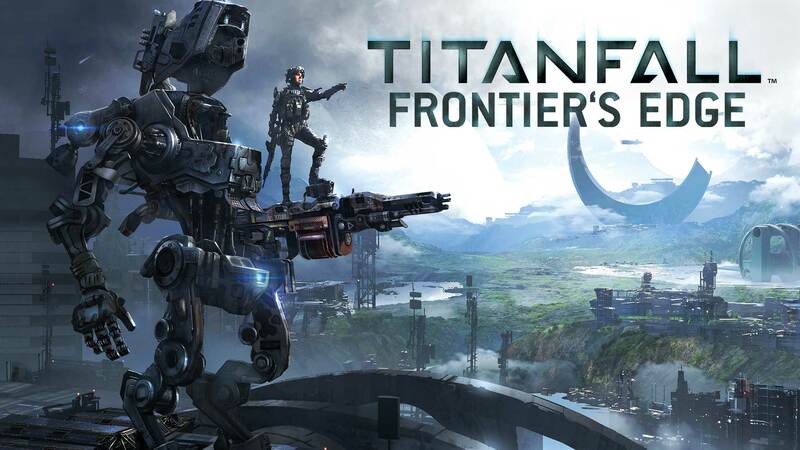 Frontier’s Edge is the second DLC pack available for Titanfall and it is now live for Xbox One and PC. Black Market – Players will be able to buy and sell burn cards. There are also an additional eight new Titan decals available in the Black Market which you can buy with in-game credits. Daily Challenges – Collect three new Daily Challenges every day. Players can have a total of 9 active daily challenges at any one time.